The lack of young of year gizzard shad has resulted in an exceptional walleye bite on the Winnebago System this winter. 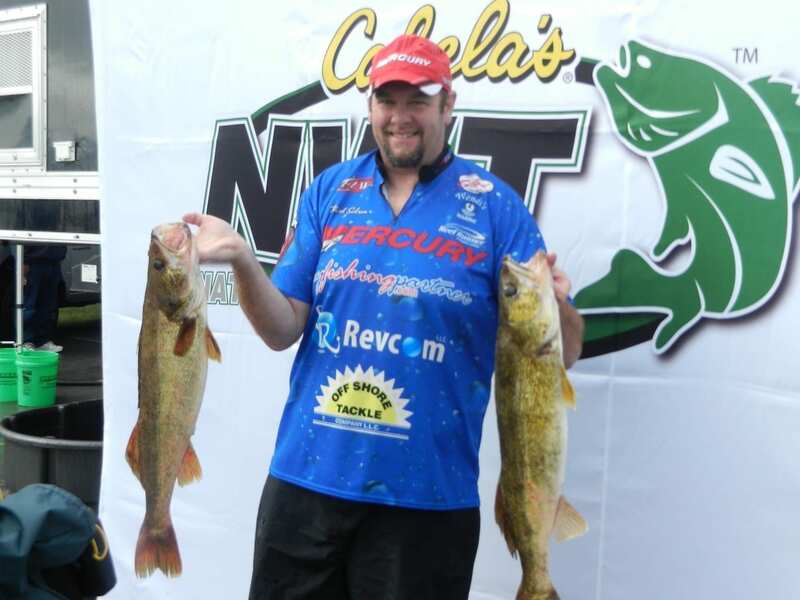 In past years, the number of walleye registered in the Battle on Bago Winter Tournament has been fairly low (144 in 2016, 2,191 in 2015, and 269 in 2014), however, the current low forage conditions and strong 2013 walleye year class could lead to higher numbers of adult female walleye being registered in the tournament. 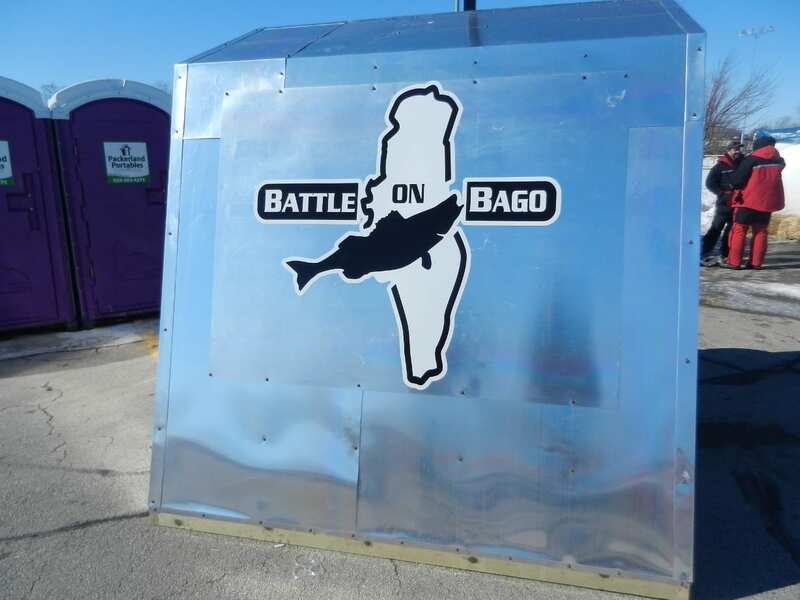 While always striving to have top-notch tournaments, Battle on Bago is also committed to not over exploiting our great fishery resources to ensure a healthy system for now and the future. 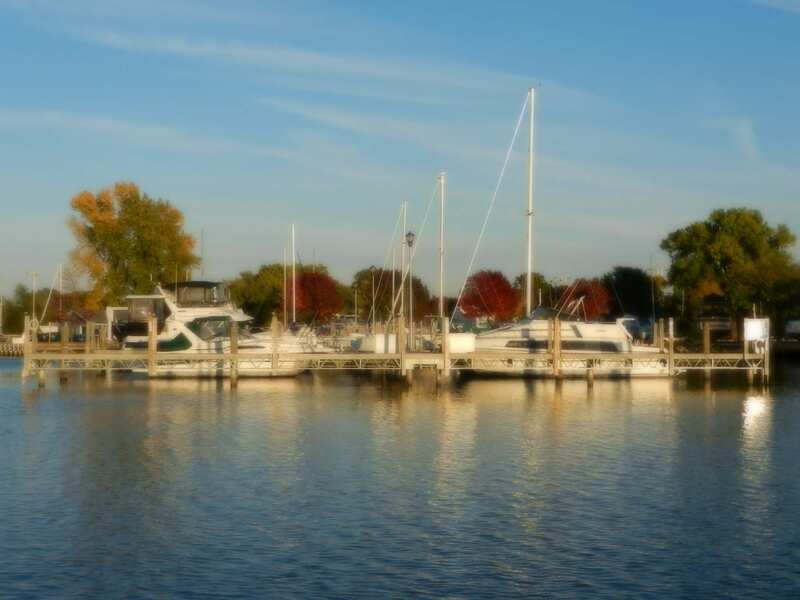 As such, considering the current situation on the system and comments received from a number of anglers who fish our tournament, the Battle on Bago committee has decided to implement an 18 to 22 inch “no registration” slot limit on walleyes for this year’s winter tournament in addition to the 14-inch minimum length requirement. 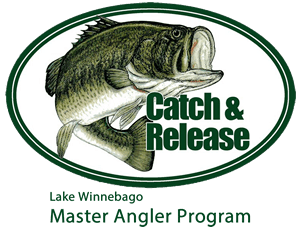 We understand that anglers can currently keep walleyes of any size on the Lake Winnebago System, however, we want to encourage anglers to release those spawning walleyes (primarily from the 2013 year class). Anglers will still be able to target and register walleyes from 14” to 18” and those over 22 inches. We have consulted with our local DNR fish biologists regarding this decision and have their support for implementing this tournament slot limit for the 2018 event. 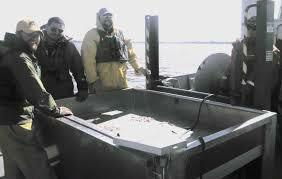 Thank you for your understanding and help in keeping our walleye fishery one of the best in the Midwest. We will be posting signage at landings, and at ticket & media outlets. Good luck, have fun and above all be safe!